Yokohama fender is the ultimate protection for ships, harbor crafts, docks, piers and wharves. Heavy-duty construction withstands both impact and aggressive environments, marine fenders provide a proven and quality solution in a high performance fendering system. It is a cost-effective option for intensive long-term use. The energy absorption does not decrease at inclined compression up to 15 degrees. The reaction force increases slowly and does not increase sharply even under excess load conditions. 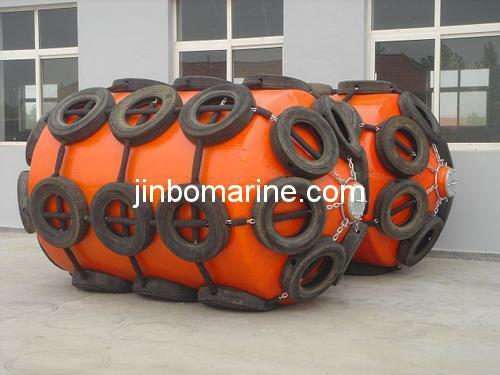 Pneumatic Rubber Fenders are adequately reinforced using strong tire-code to against the combined force during ship berthing and mooring operations. Easy to deploy. 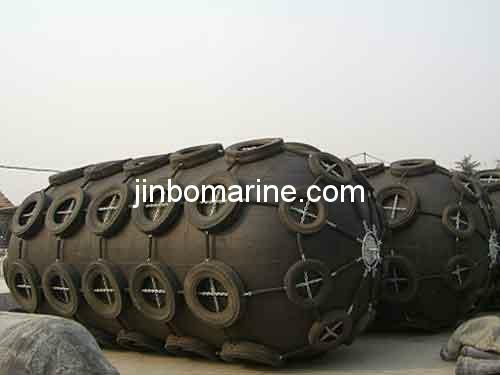 The weight of pneumatic fenders are supported by water on which it floats, therefore, the pneumatic fenders can be simply installed on the wharf and anchor mast.